This line is the title of a creative digital history project launched by Michelle Moravec focusing on the Alma A. Clarke papers in the Bryn Mawr College Special Collections. Alma Clarke’s experiences illustrate what is true of a lot of American women: their contributions to war efforts have largely been forgotten. Yet the comment that headlines this project, “Till I’ve done all that I can” is representative of the attitude of many women who figured out ways to support the wartime goals of the United States. 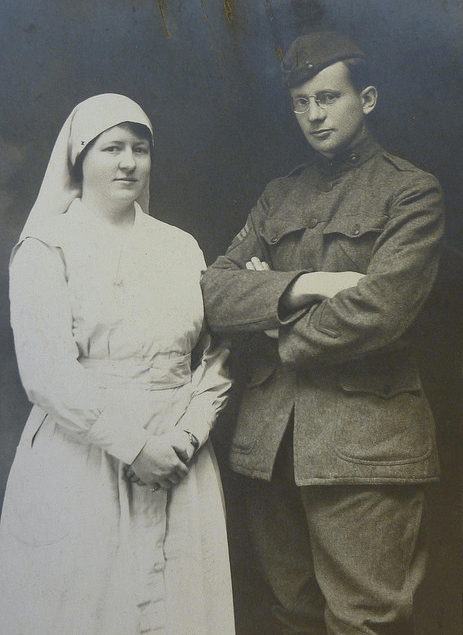 In the last book I published, I recounted how the young Ethel Thomas, living in southwestern Wisconsin, did all she could during the First World War by volunteering for Red Cross work and for Food Administration projects. 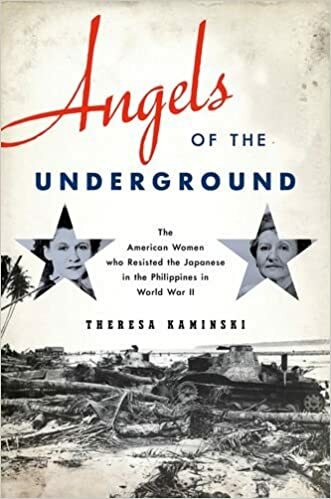 The stakes were higher for the four women featured in my forthcoming book, Angels of the Underground. 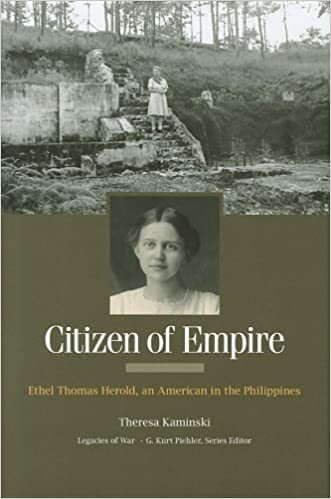 Trapped in enemy-occupied territory thousands of miles away from the United States, the actions they took put them in danger every day. “Till I’ve done all that I can” had dire consequences for them.